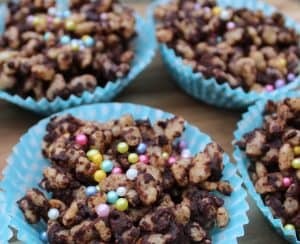 Honestly, I know you probably don’t *need* a recipe for dairy free rice crispie cakes. 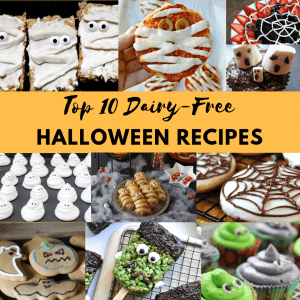 It’s pretty easy to figure out for yourself – although there is a recipe at the end of this post if you want a little guidance. Instead, I’m going to tell you how I use these little treats to quietly promote inclusion for kids with allergies. If you’ve got kids with food allergies then you don’t need me to tell you how much extra planning and preparation you have to do just so your child can do ‘normal’ childhood things like go to friends’ birthday parties. While most parents just have to buy a present and make sure their kid turns up on time, allergy parents have work to do! Next, we have to explain to our kids not to eat any of the food at the party, and deal with any emotional fallout from that – because as kids become older all they want is to be the same as their friends. Then, we have to prepare a party lunchbox – not just any old lunchbox but one filled with yummy treats so your child doesn’t feel like they are missing out. Not to mention bringing safe sweets for games like pass the parcel, and to put in party bags. Oh, and something for them to eat instead of birthday cake. When they are at the party, you then have the worry of whether they will be ok or not. Will the child sitting next to them drop biscuit crumbs everywhere? Will they accidentally put their hand on someone else’s cupcake, get icing on their finger and lick it off? Will the other children drip ice cream everywhere? Will someone offer them food they are allergic to, and will they remember to politely refuse? If you’re staying at the party, you’ll be watching them like a hawk. If you’re not staying you will be saying a silent prayer for everything to be ok – whether you’re religious or not! 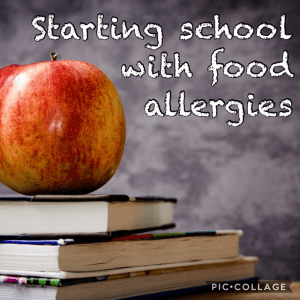 Now, as an allergy parent, I am happy to do all this to ensure my little one can still have a fun and enjoyable childhood. I am thankful that my child’s medical condition doesn’t need ongoing hospital treatment or regular medication. To all intents and purposes she is a normal 4 year old, as long as she doesn’t eat anything she is allergic to. But on the other hand, this means that her condition is invisible. All of that extra work we do goes unseen, and most people are completely unaware of it. 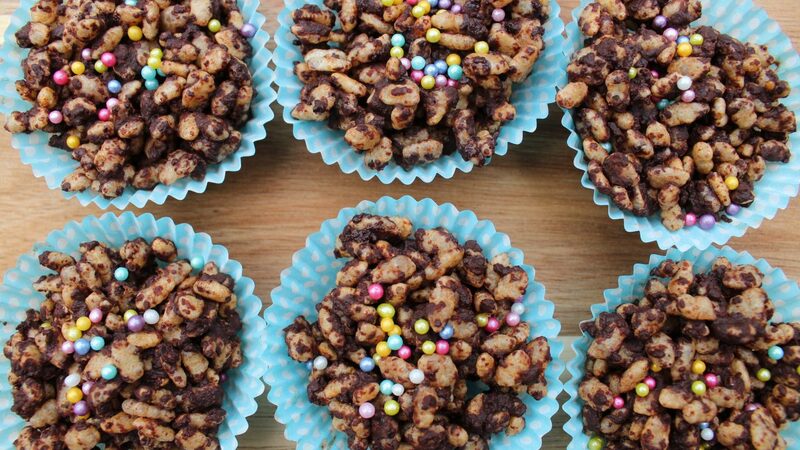 Enter the humble rice crispie cake! When my daughter is invited to a party, I will speak to the host in advance. I’ll explain about her allergies and that she will bring a lunchbox with her own food. Then, I ask if I can bring a plate of rice crispie cakes along for everyone to share, so that she can at least have one thing the same as everyone else. 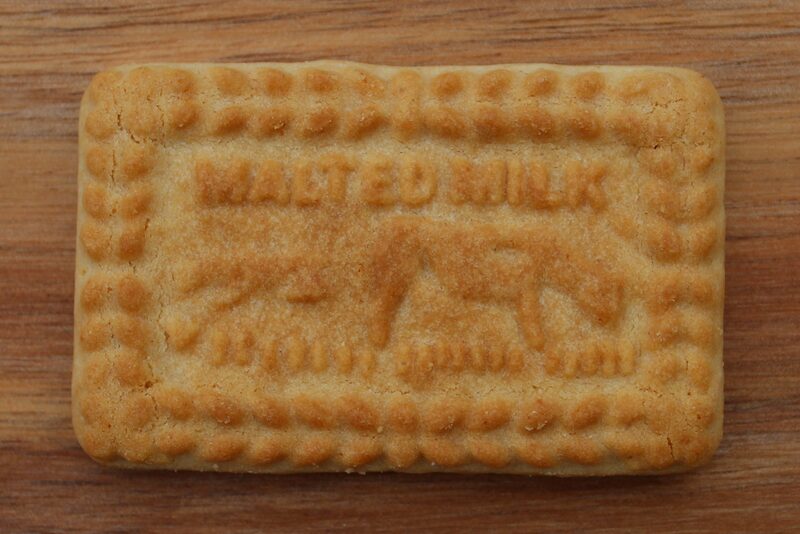 Or sometimes I’ll make my dairy-free gingerbread biscuits. I usually say, I’ve got to make some cakes for my daughter anyway, so I might as well make enough for everyone. Hopefully, they’ll be ok with this (I’ve never been refused!). Just doing this one small thing can start to increase other people’s awareness of food allergies. They’ll start to think about what it might be like for a small child to always be different to their friends. If the children are still very young and the parents are staying at the party, people might talk about it. It just plants a small seed in their mind, which will hopefully grow over time! In addition, it shows that allergy friendly food doesn’t have to be complicated or expensive. And it tastes good enough that everyone can eat it. Just a few small adaptations is all it takes to include someone with allergies. I live in a village so we have a regular circle of friends, and everyone knows that my daughter has allergies. The children have all been going to each other’s birthdays for a couple of years. I try not to go on about it and be an allergy bore, but food is always an issue with little kids because they’re always hungry! I’ve found that just by doing this one small thing and bringing safe treats to share, people have started to realise the additional burden us allergy families have. When a party comes up, they have started to ask what they can do for us. For example, they will ask me what brands of crisps she can have, or what types of sweets are ok. One parent did away with the usual party buffet and served sausage and chips instead. Another parent bought some Moo Free chocolate as a special treat to give my little girl instead of birthday cake. I didn’t ask them to do any of these things, and I would never expect it – but it certainly makes my daughter’s day when they do! It also makes my day when I don’t have to make yet another lunchbox! •FRIENDS• When friends go the extra mile to include your kids with allergies 💛 My daughter is going to her best friend’s birthday party tomorrow. I’m good friends with the mum, in fact she lives across the road from me! She’s adapted the party menu to make it allergy friendly – they’re having sausages and chips instead of the usual party fare like sandwiches and crisps, which can be a minefield. She’s even just texted me the ingredients to check it’s all ok! My little girl was really surprised when I told her. She said ‘But I’ll take some food just in case, won’t I?’ – she’s so used to always having to bring her own food! I told her no, she’ll just bring one of her special chocolate bars to have instead of birthday cake and she’ll be able to eat the same food as the other children. We are so lucky, we have a few friends who do go the extra mile to include my girls and their allergies/intolerances. My kids LOVE it when they get to be the same as everyone else. It honestly makes their day! (And I love it when I don’t have to prepare a party lunchbox 😉) Shout out below and tag a friend who’s done the same for you. Really it’s about consideration for other people. If you’re throwing a party, you want all the guests to have a good time. 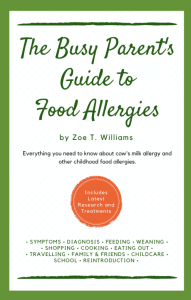 Including those with food allergies. And I have found that once people are aware of the issues, they are quite willing to make some small adaptations that can actually make a big difference. Carly B. Talbot of Facepaint and Flavour has also written a superb post about inclusive food. 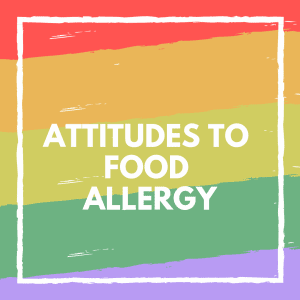 Her children have been affected by having a restricted diet due to allergies such as coming home hungry after having school dinners, because ‘seconds’ are not available for children with allergies, no matter how hungry they are. 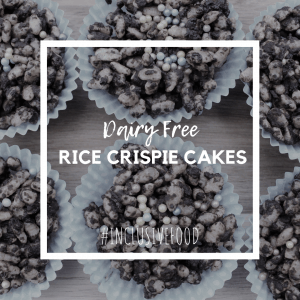 My dairy free rice crispie cakes are not only dairy free, but also free from all the top 14 allergens, and vegan. 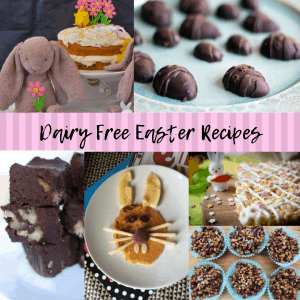 If you need allergen free chocolate, dairy free ‘milk’ chocolate can be found in most supermarket ‘free from’ aisles, and many brands of dark chocolate are dairy and soya free. Moo Free or Lindt 70% dark chocolate are free from dairy, soya, egg and wheat. Lindt is a ‘may contain’ for milk, soya, nuts and sesame, but doesn’t have any allergens in the ingredients. Moo Free is certified dairy and gluten free and is also organic, GM free and certified vegan. Kinnerton chocolate is nut free. 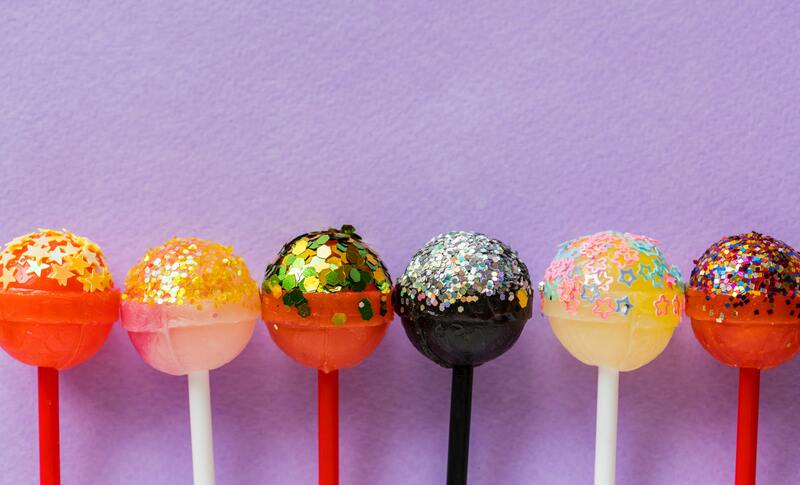 Check your sprinkles carefully as they can often contain allergens. You should be able to find some that are free from the most common allergens in every supermarket. You can make this recipe on the hob using a saucepan, or in the microwave in a large heatproof bowl. Break the chocolate into pieces and place into a saucepan with the dairy free spread and golden syrup (if using). Gently heat the saucepan over a low heat, stirring frequently until the ingredients are melted and combined together. Remove the saucepan from the heat and gently stir in the puffed rice cereal, until it is well coated in the chocolate mixture. Carefully spoon into cake cakes. Top with sprinkles if wanted. Leave to set.